When two of the world’s best known teens in their industries get together, it’s only going to be a conversation that is worthy of a read more than once! 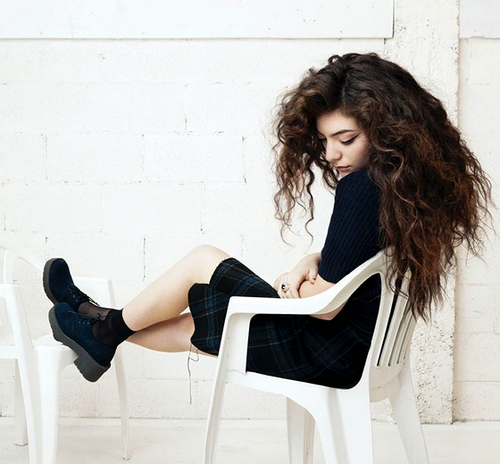 Tavi Gevinson, creator of Rookie Mag, an online portal for teens and anyone young at heart interviewed the New Zealand songstress Lorde and left no stone unturned. They talked about fans, money, music, fashion, social media and of course, feminism. It’s probably a good thing Tavi asked Lorde about this hot topic, as it is very relevant to women of all ages, more so than ever. 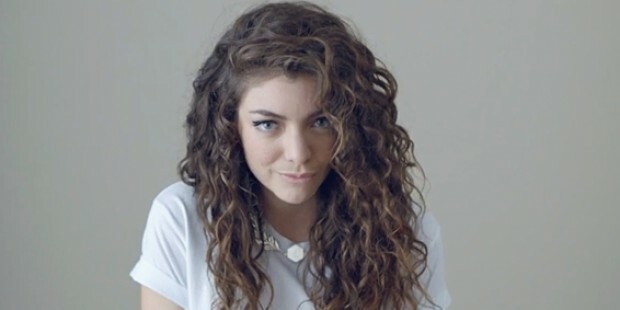 After Time Magazine named Lorde The Most influential Teen of 2013, we most certainly want to hear her opinion! She says feminism today is so different and obviously more relevant because in the traditional definition there were too many rules and regulations you had to “abide” by to even be considered a feminist. But now that it can be defined in so many ways, its a lot more accessible and more empowering for a diverse group of women. Tavi Gevinson also chimed in with her view and experience with feminism especially being a girl who was part of the world from such a young age. It’s so interesting and wonderful at the same time to see these two generational leaders discuss this important topic. 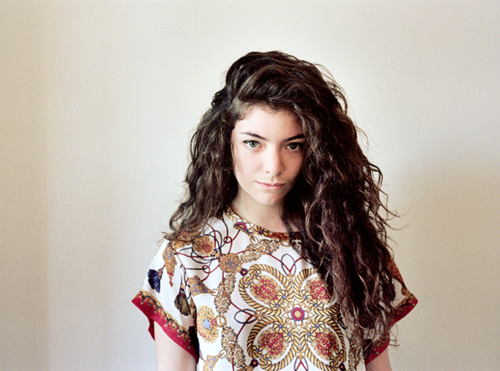 We love Lorde because she is real and understands that her music will evolve over time with her own life experiences. Now that she has tasted some of that fame she so readily disses in her hit ‘Royals’ she sees a different perspective, but the message remains the same. The most rewarding thing for her in music is her fans telling her how relate-able she is to them. Lorde also has advice for young women on how to not care what other people think of them. Thank you Lorde for being a great role model to your generation of young women, who stand for something and are strong and proud of who they are, no matter how quirky or different!